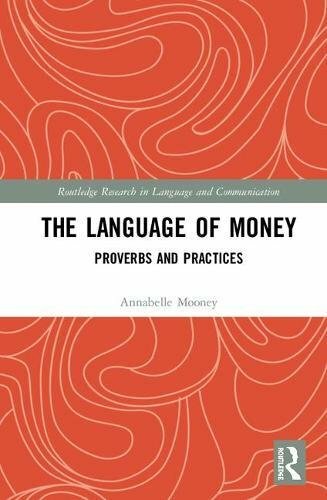 Through a detailed examination of proverbs related to money, this book offers a comprehensive critique of the prevailing everyday ideologies and discourses on money and paves the way toward establishing a new set of proverbs more conducive to financial equality and human well-being. The volume explores a variety of contexts to demonstrate the different aspects of the money system and the linguistic and social structures embedded within them, including pay day loan websites, gambling, get rich self-help books, and new forms of currency. Unpacking this complex relationship between people, money, and language in contemporary society, this book is an ideal resource for students and scholars in language and communication, sociolinguistics, rhetoric, sociology, and media studies.